A teenager who ran away from a local youth shelter earlier this month remains missing and Bossier City police are hoping the public may provide some answers regarding her whereabouts. 16-year old Hannah Brooke Levergne reportedly ran away from the Johnny Gray Jones Youth Shelter in the 4800 block of Shed Road on July 13, 2015. Police say there’s no indication of foul play being involved in her case however there is concern for her welfare. Since BCPD first notified the media of Hannah’s case on July 15, 2015 they have received no information about her or where she might be. 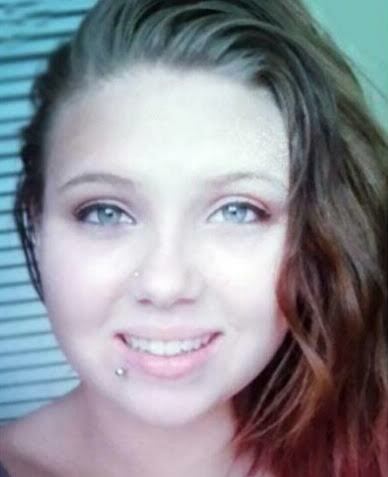 Hannah is a white female, 5’6” tall, weighs 160 pounds with blonde hair and green eyes. She has a tattoo of a diamond on the inside of her right wrist along with two lip piercings on the corners of her mouth, one with a stud and the other with a hoop. She was last seen wearing a white shirt, black tights and sandals. Anyone who has information regarding her whereabouts is urged to call Bossier City Police at (318) 741-8697.